Peaches are one of my favorite foods. My kids LOVE foods we make with peaches too such as these peach yogurt pops we created for a healthy snack. They have just three ingredients and are healthy, tasty and refreshing. 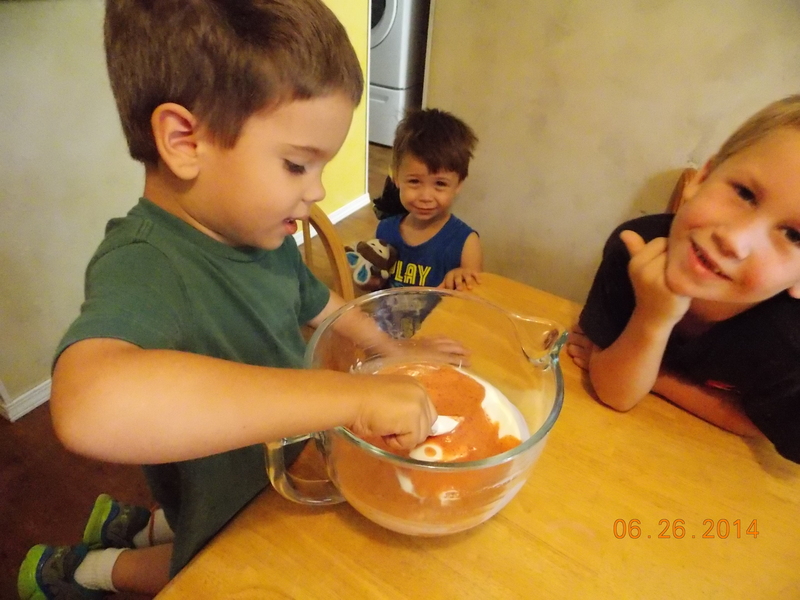 I love cooking with my kids because they have tons of fun. 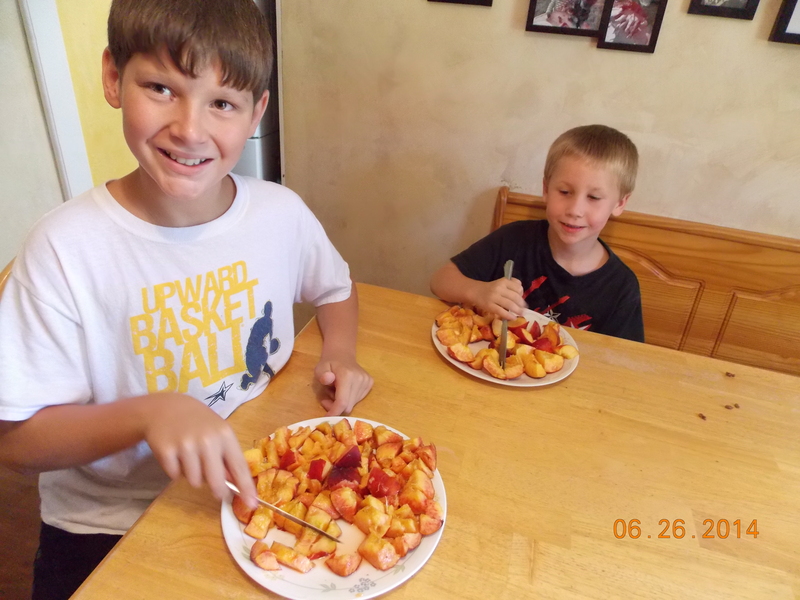 But it’s also important to cook with kids because it makes them interested in healthy food, like Peach Yogurt Pops. Click here for more healthy snack ideas for kids. Click here for a ton more inspiration in cooking with kids. 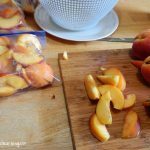 Cool and refreshing homemade peach yogurt pops for a healthy snack. 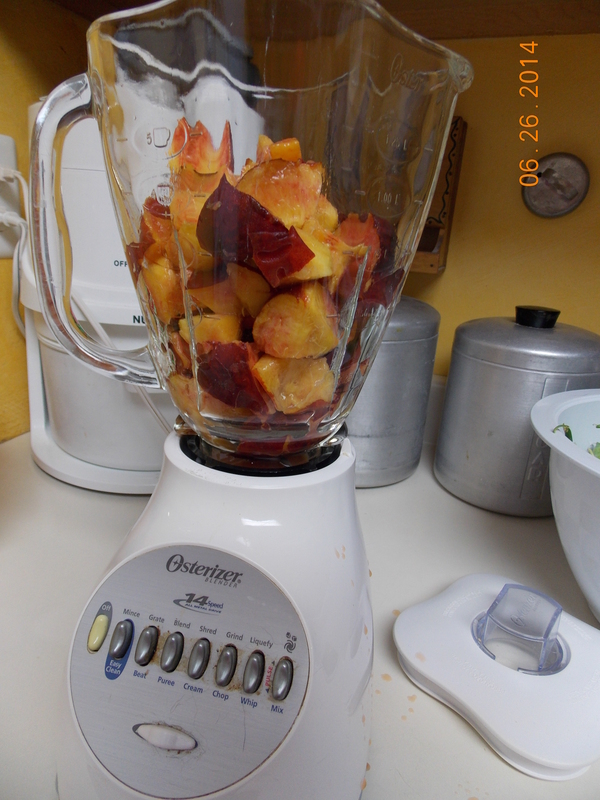 Cut peaches into small chunks and throw in blender. Add remaining ingredients and process in the blender until smooth. Pour into molds and freeze for at least 2 hours. How do you make frozen yogurt pops? When your popsicles are completely frozen, you can run the molds under a faucet of warm water to melt the outsides just a bit, then they will pop out easily. 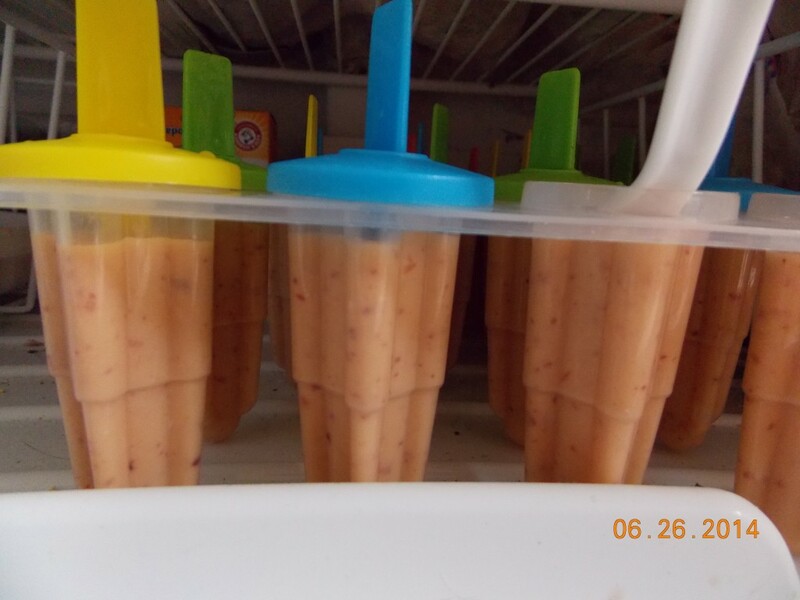 Don’t have popsicle molds for your peach yogurt pops? You can use dixie cups, empty individual applesauce or fruit cups, or even empty k-cups. Once you fill your recycled items with your peach yogurt pop mixture, then cover them with foil and poke a popsicle stick into the mold. 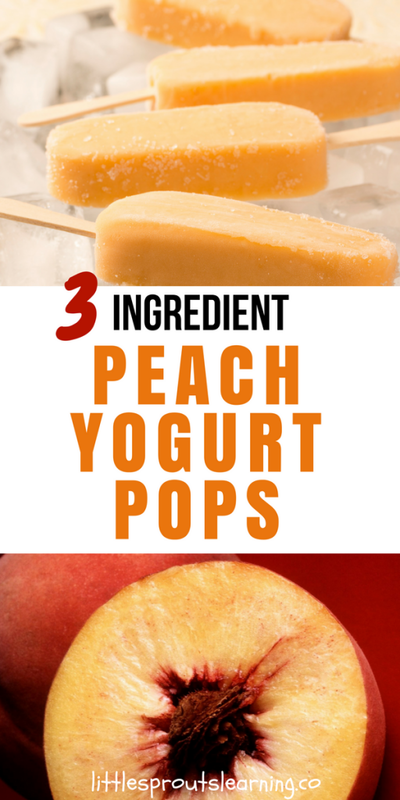 The foil will hold it up straight while the peach yogurt pops freeze solid in the freezer. Peach yogurt pops are one of my favorites. I hope you will try making them with your kids.